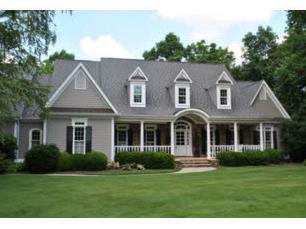 About: Enjoy living in Hamilton Mills, an upper scale neighborhood with luxury Auburn AL homes. This community takes advantage of residential activities and socializing. Homes were built during the 1900s on secluded wooded lots. Purchase prices have ranged from the mid $300s to over $700K. Location: From Bent Creek Road, turn right on Hamilton and left into Hamilton Hills.